Sponsored by Demagogue and hosted by The Parenting Patch! Although the winter days seem long, soon the long, hot days of summer will be here. 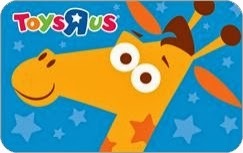 To pass the winter days by, how does a $100 gift card to spend at Toys"R"Us sound? Get some indoor toys to pass the winter by, or start getting ready for outside play this summer. One (1) lucky reader of The Parenting Patch and Demagogue will win one (1) $100 gift card to Toys"R"Us. To enter for your chance to win the Toys "R" Us $100 Gift Card Winter Days Giveaway, simply use the following Rafflecopter form. Good luck! The Toys"R"Us $100 Gift Card Winter Days Giveaway is open worldwide. An international winner will receive $100 via PayPal in lieu of the specified prize. The Toys"R"Us $100 Gift Card Winter Days Giveaway ends at midnight CST on January 30, 2014. One winner will be chosen at random via Rafflecopter. The winner will be sent an email and will have forty-eight hours to respond. If no response is received within forty-eight hours, another winner will be chosen. The Parenting Patch, nor Spring Of Health nor other participating blogs are not responsible for prize fulfillment. 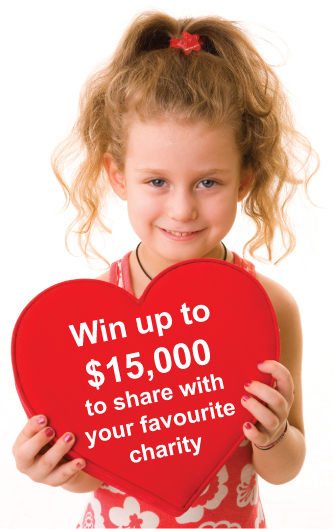 Would love to win the Toys R Us GC and take my Great neicesand nephews shopping! There is no link to Rosey The Coupon Coach Facebook page and when I search for it or try and link from her blog in Just brings me to facebook feeds . ?? Hi Cassie. Sorry about the error. We have contacted the organiser and the link is now correct and working.